Life is precious and especially our human life. We have the potential to develop ourselves and to make the world a better place. We can love and create. We can care and give, and grow wiser each year. Yet we must all face our mortality one day. Each and every life is meaningful in its own special way, which is for each person to discover from inside. Protecting our health is part of appreciating the miracle of our life and its wonderful potential. As a doctor, I have long realized that medicine and health are not the same thing. Surgery and medicines certainly save lives, but the foundation of health is in our genes and in our habits. My conventional medical training (including 3-year family practice residency) took place more than 20 years ago. Beyond this training I have pursued an interest in health promotion, investing my own time and resources in the search for reliable methods. My main further trainings are in nutrition, Lifestyle Medicine with an emphasis on nutrition for disease prevention and reversal, and hypnosis as a non-pharmacological mind-body method for addressing tension and pain. 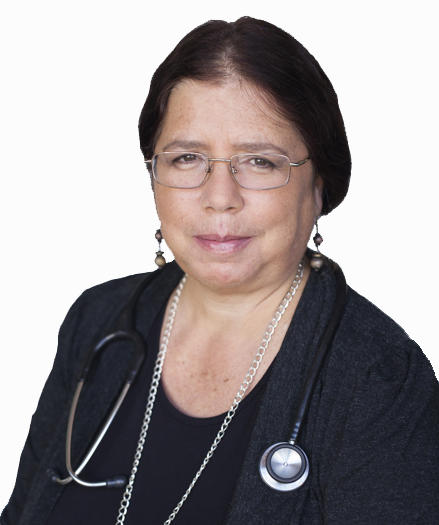 I am a Certified Lifestyle Medicine Physician and am licensed to practice hypnosis. 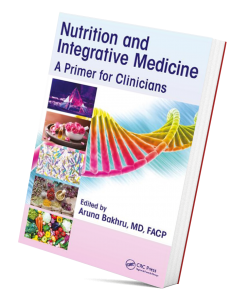 In 2018 I contributed the chapter on nutritional treatment of selected chronic diseases to the new medical textbook Nutrition and Integrative Medicine, a Primer for Clinicians”. The main message of lifestyle medicine is that healthy eating along with physical activity can bring about dramatic improvements in many medical conditions, and reduce the need for long medications and even surgery. 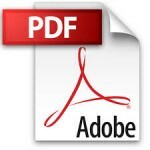 These approaches require more time and individual attention than conventional medical systems can offer. *Social Justice Pricing: Several slots are available each month for persons who lack the means for private consultation. Payment will be symbolic only to cover clinic costs. Please contact me if this applies to you.